Final Fantasy XIV has been on a roll with update after well-received update. And, the upcoming patch, titled Rise of a New Sun, promises to do what Final Fantasy XIV does best: further the game’s story and deliver delicious callbacks to Final Fantasy games past. This time, the name of the callback is Final Fantasy VI. The future update, as one might expect, will provide plenty of story for Final Fantasy XIV fanatics, as well as intriguing new side quests that will tell their own tales. However, the meat of the update lies in the dungeons/bosses, PvP, and features. According to the Rise of a New Sun site, players will be able to visit the new dungeon Hells’ Lid and a hard version of The Fractal Continuum, but these are nothing compared to the callbacks featured in the trailer. 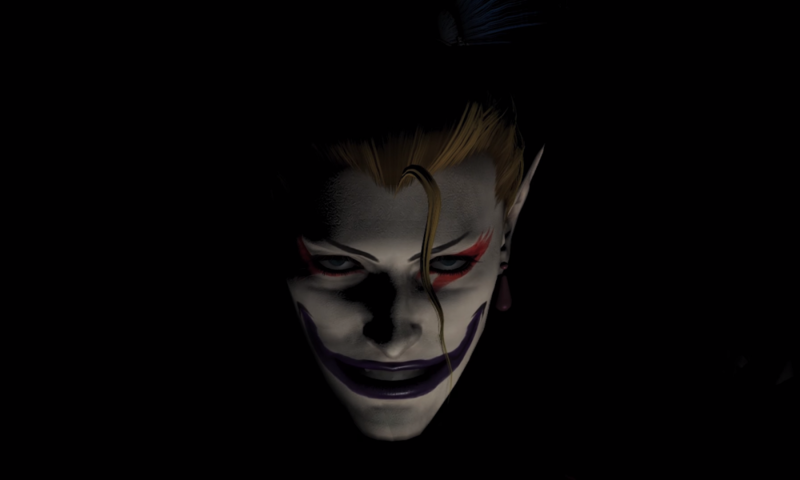 The callbacks include the iconic Phantom Train that will serve as both a dungeon and a boss (sorry, but there’s no way you’re suplexing this one) and arguably the best Final Fantasy villain ever, Kefka Palazzo. How or why he’s in Final Fantasy XIV, I have no idea, but you’ve managed to pique my interest, Square Enix. Just make sure his boss fight includes the spectacular Dancing Mad remix in the trailer. Also, see if you can get Dave Wittenberg to reprise his role as Kefka. As for PvP, players will be able to fight in the new and fanciful Crystal Tower Training Ground map. More importantly, though, Square Enix will change the PvP system in the update, which will allow players to form teams of up to six players, create their own insignias, and participate in new ranked matches. Moreover, Square Enix is making matches “shorter and more dynamic” and introducing a risk vs. reward system to certain matches with the “Light Medal” effect. In some PvP matches, players need to steal their opponents’ medals, and this new effect gives players a boost to their defenses inversely proportional to their number of medals. The fewer medals players have, the less damage they take. On paper, this effect should make matches fairer and give losing players a chance to catch up. Rise of a New Sun also will also introduce new mounts and change game mechanics in charge of player fashion and bard performances. The patch will include several new flying mounts and let players build and pilot a submarine capable of exploring mysterious underwater locales. Players will also be able to easily customize their outfits with glamour dressers that will be found in every inn, which will tie into the upcoming fashion contests. Finally, players who picked the bard class will be able to play new instruments and tones, which should provide gamers hours of musical experimentation alone. Of course, Square Enix has yet to reveal all of the update’s features. The Rise of a New Sun site is constantly being updated and teases the existence of “Omega: Sigmascape,” “Forbidden Land, Eureka Anemos,” and “Even Further Hildebrand Adventures,” whatever those are. With luck, we might even see more callbacks to Final Fantasy VI once the patch release on January 30th. Here’s hoping the comic relief octopus Ultros makes it into the game as a boss.